Treat yourself to this amazing treatment. 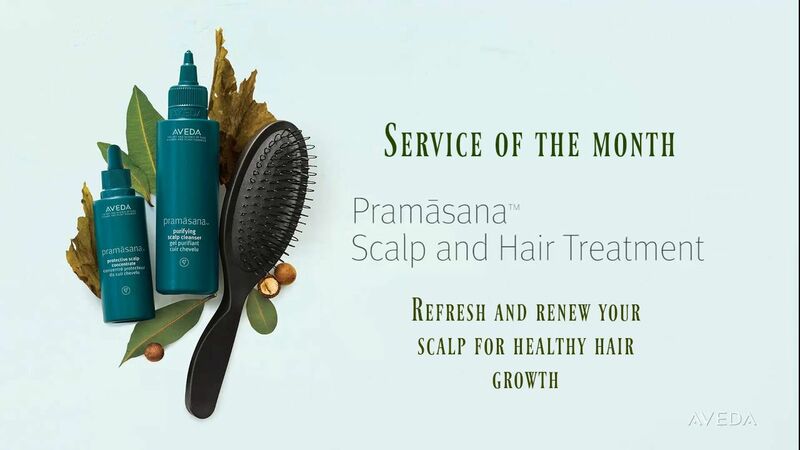 A perfect way to cleanse your scalp and help your healthy hair grow in faster. A minty fresh way to start your day!